"Lightweight and incredibly comfortable thanks to the 4-way stretch fabric, the Flex Mid Pants were designed for active hiking. Quick-drying and UV resistant for added comfort and protection. 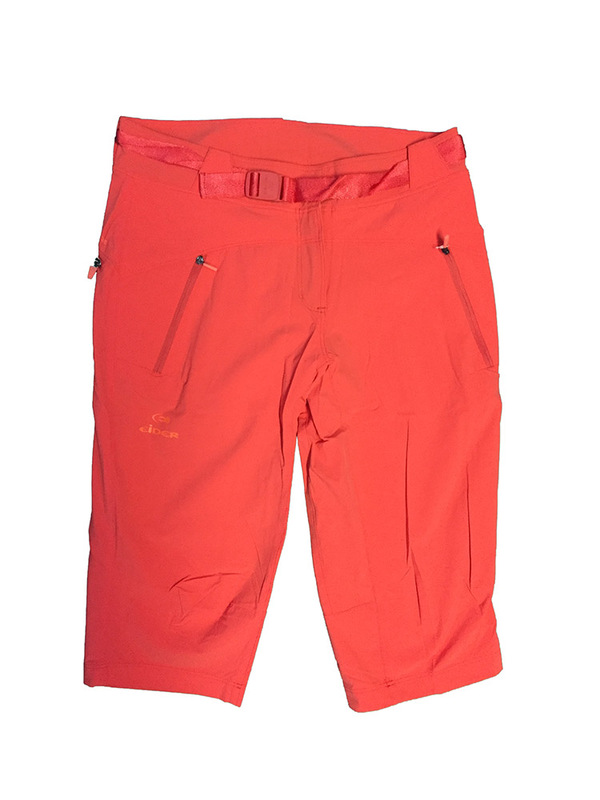 From trekking to travel, the Flex Mid Pants are constructed with an uber stretchy, moisture-wicking performance fabric, so they are light and breathable even on the seasons warmest days. The built-in belt and zipped pockets offer function and security on the trail, and the articulated knees ensure freedom of movement. Designed for active use, but comfortable enough for everyday. DRYCORE LIGHT 4 WAY STRETCH / UPF 30 / 89% POLYAMIDE 11% ELASTANE "